Are you ready? 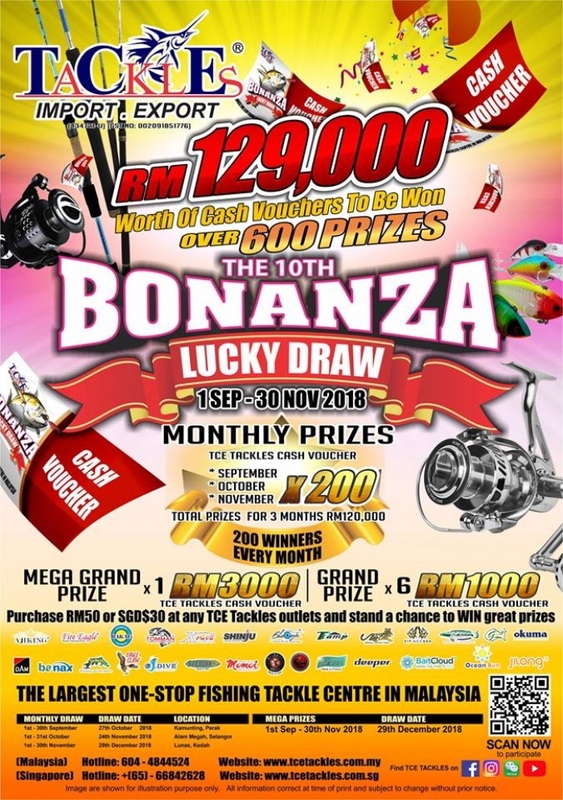 The 10th Bonanza Lucky Draw has started! Make sure you don’t miss a chance to win this year’s Prizes. ** Minimum spend RM 50 (single receipt) and stand a chance to win great prizes.